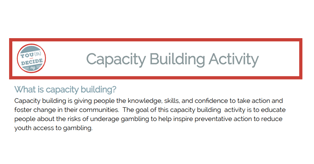 Underage Gambling has a solution…YOU! 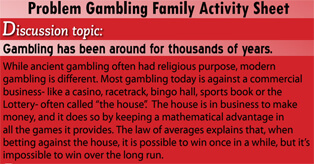 This program provides education and support for family members affected by the problem gambling of a loved one. 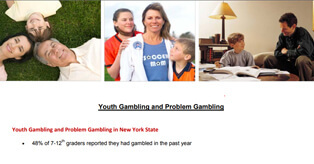 Staff provide educational outreach awareness presentations to requesting school and community groups about the inherent risks of problem gambling. 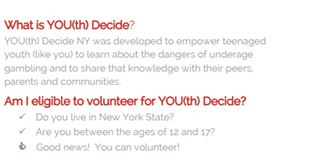 NCADD-RA is partnering with the New York Council on Problem Gambling on the 2018 YOU(th) Decide Outreach Project. 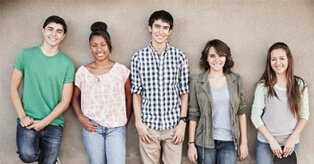 Our primary audience is youth ages 12-17. 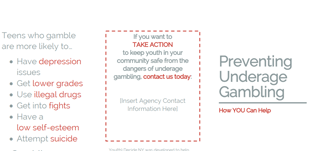 YOU(th) Decide Vision – project designed to be a multi-dimensional prevention effort, which is aimed at reducing underage gambling in NYS. 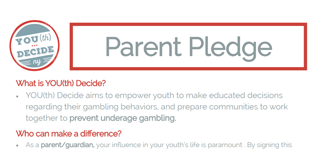 YOU(th) Decide Mission – project aims to empower youth to make educated decisions regarding their gambling behaviors, and prepare communities to work together to prevent underage gambling. 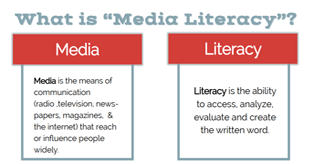 Youth: be informed, so you can decide! 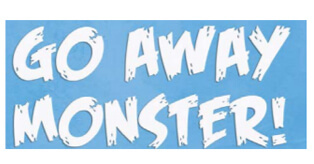 Then, have the conversation! 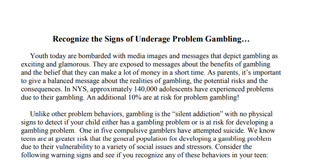 Presentations are available upon request to parent and community groups to increase awareness to the potential risks of problem gambling with special emphasis on the risks associated with underage problem gambling by contacting Jennifer Faringer, NCADD-RA Director, at (585) 719-3480 or jfaringer@depaul.org. 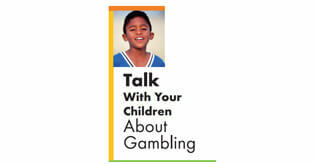 A video designed to help you talk to your children about problem gambling. 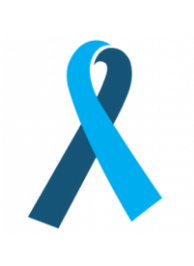 Recognizing the signs of problem gambling is the first step toward helping someone you care about or getting help yourself. 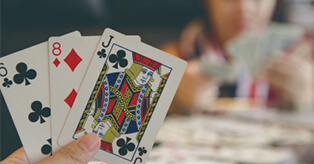 For more information on problem gambling, please contact Jennifer Faringer, NCADD-RA Director, at (585) 719-3480 or jfaringer@depaul.org.